The strength of a bank is indicated by its international reckoning, value, profitability, shareholders funds, net income, total assets, earnings, number of employees and customer deposits. 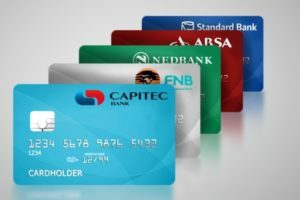 Going by these parameters, the following are the top best banks in South Africa. Below the name of each bank are the indicators that show its strength. Figures are from the latest published accounts (as at year end 2016, 2017 and 2018) of the banks and the 2018 ranking of banks in the world published by The Banker Magazine of the Financial Times Group London.